From content creation to marketing, your website is the epicenter of a constantly evolving online landscape. Keeping up with the latest and most effective marketing trends may seem like a marathon that never stops. 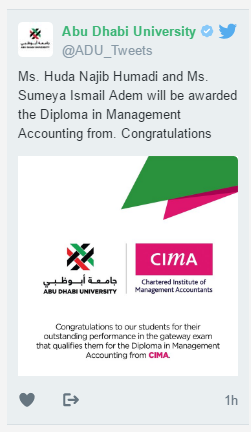 Thus, the edu-marketing opportunist must view their university website as a progressive marketing tool rather than a place that hosts information. We agree it's too short of a time frame to indicate what your university experience is like, what programs you offer and what benefits await the students. Thus, planning a user journey for the 'best first impression' is crucial. Although the homepage may look stunningly beautiful, craft them by adding videos and imagery embedded within the text that connects users to either leave their contact information behind, follow you on social media or subscribe to your blog. Your Prospects Story - Relate your content vibe to fit the shoes of the visitor i.e. The prospect is willing to take away something. Either a brochure, a callback request or access to some beneficial information. Your prospect needs an investment with X times the returns. Your University's Story - Even if you launched your brand with a bang, there's always a 'mess to success' story that must be conveyed by those who worked hard for it. Interview these folks to include them in your 'about us' section, promo videos and blog articles. Ensure they are worth sharing on social media. Your University-Student connection story - This may not be easy, but a few institutions have conquered this uncharted territory. This can bring about much acclaim if planned and executed well. A few tips include adding humor to your copywriting, local and student lingo, upbeat colors and background scores to create a more authentic feel although they may have been scripted. To sum things up, make sure your copywriter uses his penmanship to move people to a balance between where you want them to be, as well as where they'd enjoy being. Dont's: too much content, direct enrollment talk, extremely long videos and write-ups. 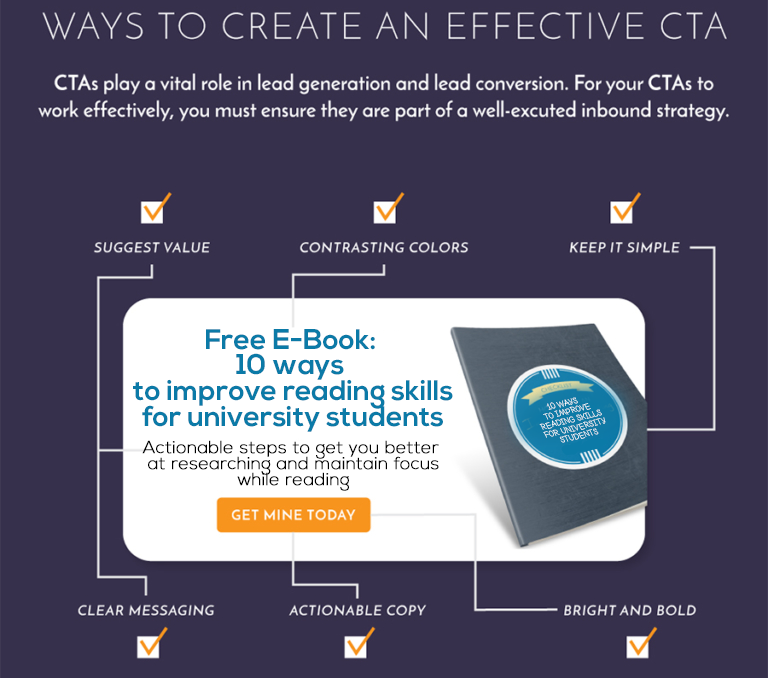 Adding a Call-To-Action (CTA) may sound simple. However, there must be a strategy behind each and every CTA. Once again, keep the 'user journey' in mind when planning these. Leverage 'Fear Of Missing Out' prior to your CTA to create a sense of urgency. Involve an element of curiosity so you do not reveal everything at one go. Avoid cliches such as Buy Now, Download, Submit. Replace with Learn More, Get Started, Register Today, Grab My Copy etc. Use CTAs within multiple locations of your web page, especially if a user requires to scroll down for more information. You can take things to the next level by using CTAs integrated into an inbound marketing ecosystem. This provides you access to information that can help optimize your messaging via performance data such as Click-Through Rate (i.e. The percentage of people who have seen the CTA and clicked on it) and more. Donts: Distract students at the bottom of the funnel who are ready to hit the “apply now” button with separate messaging. Avoid using more than 3 CTAs within a page though. The last thing your website needs is a disorganized layout. Too many options might overwhelm a potential student and create bounces. With so many courses on offer, it’s crucial for universities to chart out a fluid navigation for your website. i.e. Make life easy for your visitors so get they get what they need and move on. Any journey begins from the homepage. Look at the differences (above) as Hult Business School - UAE has progressed through the years. With mobile users having shorter attention spans, less is definitely worth more. The new homepage makes it easy for potential students to find what they are looking for without having to go below-the-fold. Too many sub-menu options present under the main menu. Drop down menus can be difficult for search engines to crawl. Here's an awesome tool that counts the number of links on any page and estimates the increase in authority that would be passed if you reduce the count. Your Arabic pages coincide with English ones. The last thing any Arabic user needs to face is an English language page midway through the journey. Make sure to get those URLs right and have an Arabic version of every English page active and linked. If any of the existing web pages do not contain an element leading to the end purpose. Too many generic page names are given. For example: “Products” or “Services”. These labels don’t help your rankings since nobody is searching for them nowadays. Your existing navigation is not mobile-optimized. Tip: Try replacing the three short horizontal line (mobile menu icon) with plain old 'menu' for better results. We guarantee implementing these would make you appear more knowledgeable in your field amidst competitors. Gone are the days of websites loaded with still images, whether they are stock images or in-house captures. It’s becoming more important every day for your designs to connect more with users and include a “human element.” Looking to integrate humanistic elements can creates an engaging experience that visitors can connect with physically and emotionally. This eventually helps create brand recall and reference, even if a visitor never converted on site. Live chat - Step up your visitor-support levels and add live chat to your website to create an experience that is neither intrusive nor boring. Make sure to create an identity that appears from the region itself and not as though the service is outsourced elsewhere. Showcase your brand followers and live happenings - It's nothing new. However, it does indicate your university to be hip and happening. showcasing other young faces and tweets in a live notification board. Leverage Videos wherever necessary - Use testimonials. Record your students to narrate their story: how things were before, during and after joining your university. These snippets are pure gold if utilized well. Webinars - Online events bring people together under one roof in a matter of minutes. If your university considers itself as an authority on the local education scene, its about time your visitors got a glimpse of sneak-peek starter programs that leave them asking for more. Some student recruiters and marketers in the higher education industry might not know whether or not they should use webinars at the beginning or at the end of the funnel, but it’s a fact that they have been trying out the different funnel stages to see how webinars fit the best for their recruitment process, which is a great idea. If you are interested in hearing more about how you can use webinars to recruit students, join this weekly webinar for professionals this weekly webinar for professionals involved in the higher education industry. Whether you’re a decision maker or a mere business development manager, we're sure you’ve had countless meetings on how to best manage your customers, contacts, leads and opportunities. When university websites and landing pages generate so many leads a day, Customer Relationship Management (CRM) software, tied into a Marketing Automation platform, is your ultimate solution. While a CRM’s primary purpose is to organize, track, and manage all of your customer information, activities, and conversations, CRM integration is building your website and CRM to function together seamlessly. The former helps your sales, marketing, and customer service teams better understand your customers. The later integrates your website/marketing automation software to bring in valuable customer information directly into your CRM. Once you have details of who is visiting your website, what actions are they taking and where you can improve your website strategy, your enrollment and recruitment teams can determine how real-world recruitment events and activities translate into web traffic. Being a certified partner in the region, check out HubSpot’s all-in-one marketing & sales software to transform the way they connect with prospects. In case your university has got an upbeat website that has taken all the above into consideration, the next route is to plan an effective online marketing strategy. In case you've already planned ahead for 2017, take a moment to recheck your approach. And in case you're just about to finalize a plan, make sure you chose the right marketing channel in order to avoid a budget burn-out. Our FREE mini-guide could help break things down for easy channel selection. Google Adwords Pro and Hubspot Inbound certified digital marketing wunderkind. 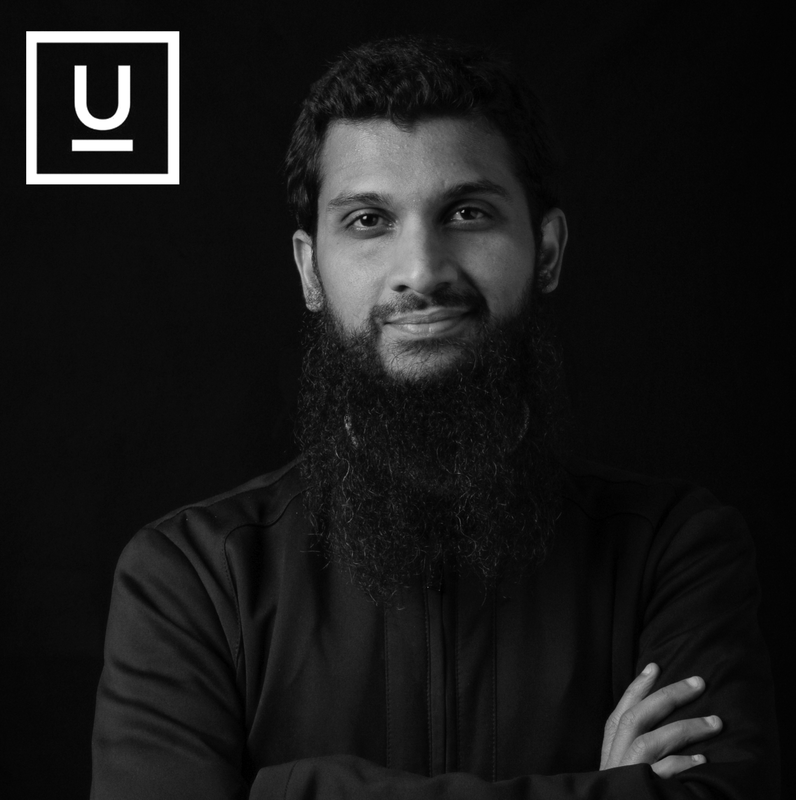 Digital Marketing Manager @ Ubrik Media.